I am thrilled to announce a very special 3-Day Theta Healing Workshop coming up next month! I am offering a free introductory class, prior to the workshop, so you can see the possibilities that Theta can create in your life. 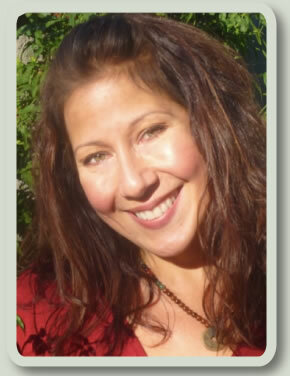 The introduction to Theta Healing will be offered Sunday, December 4th, from 2pm ~ 5pm. I would love it if you would join me and experience the amazing healing benefits of this beautiful healing modality. We will be working on beliefs associated with money, health, and relationships. Most important of all, we will work on improving your relationship with yourself. Theta Healing frequently has miraculous and instant results, and I welcome you to join us and experience it for yourself. Please feel free to reach out to me and let me know if you are able to come (space is limited so it is important to RSVP). Thank you for visiting my blog page. Stay tuned for exciting news, updates and interesting shares in the near future! In my mind’s eye, this is a great time of change. Physical, spiritual, emotional change. There are many tools and teachings to aid in this transformation so we do not feel disconnected to our bodies. In my twenty years of being in the healing arts, I have found many powerful and various styles and techniques that can shift energy and bring balance and “miraculous” healing experiences. Please come back and check in with my blog, because I will be sharing my knowledge, my channeled messages, videos of healing experiences, and I will teaching you how to apply these techniques to manifest your own healing.